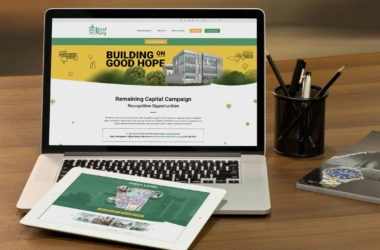 We are proud to announce the launch of Bread for the City's new Building on Good Hope campaign webpage! Social Media. How Do You Keep Up? 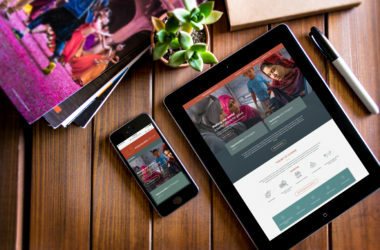 Make your donation process more accessible by accepting donations through your website!